Safety inspection facilities in many states will not pass a car with windshield cracks in certain areas or over a certain size. 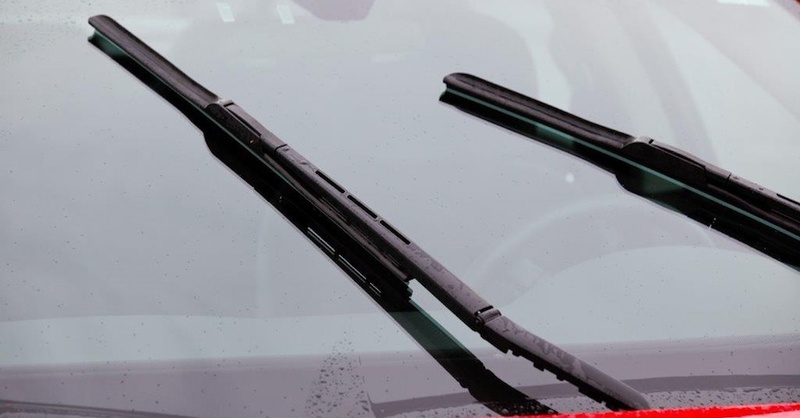 If you know how to stop a windshield crack from spreading, you can save yourself hundreds of dollars in replacement costs and help keep your car on the road. There are a number of different types of windshield cracks, such as stress cracks, bull’s-eyes, stars, star breaks and chips. All of these types tend to spread as time goes on and temperatures shift. For example, a vehicle in front of you kicking up a stone can easily cause a star crack at the point of impact. 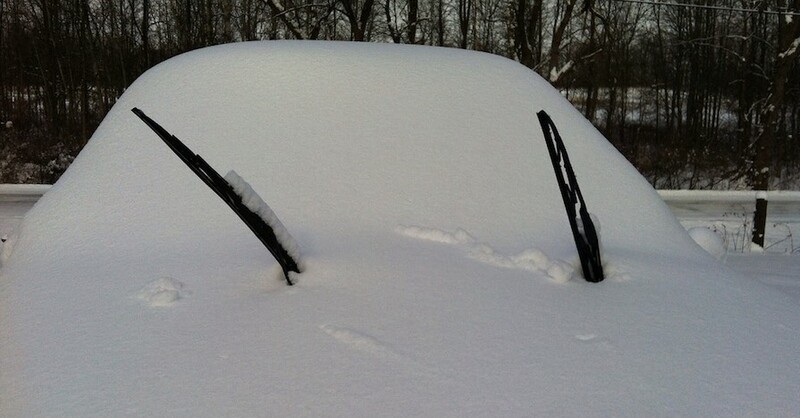 While the star crack may start out about the size of a quarter, it can easily spread if the windshield is stressed by temperature or pressure. 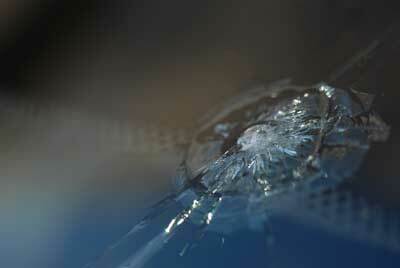 Fortunately, you can often stop a windshield crack from spreading, and it’s not all that difficult or expensive. 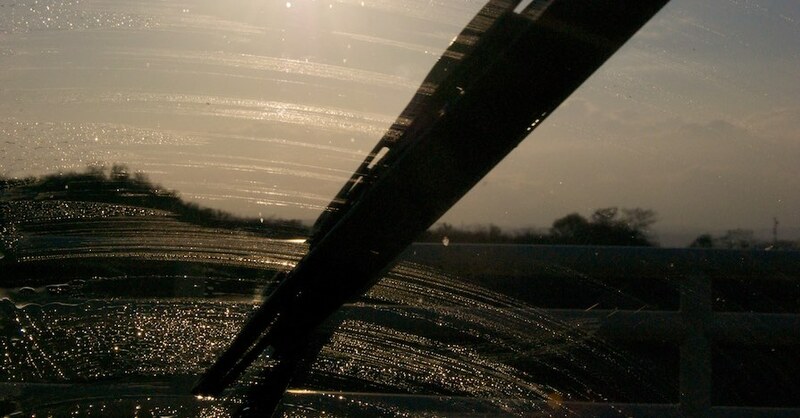 The key to keeping a windshield crack from spreading is to prevent anything from getting into the crack that will stress the glass even more, particularly dust and water. 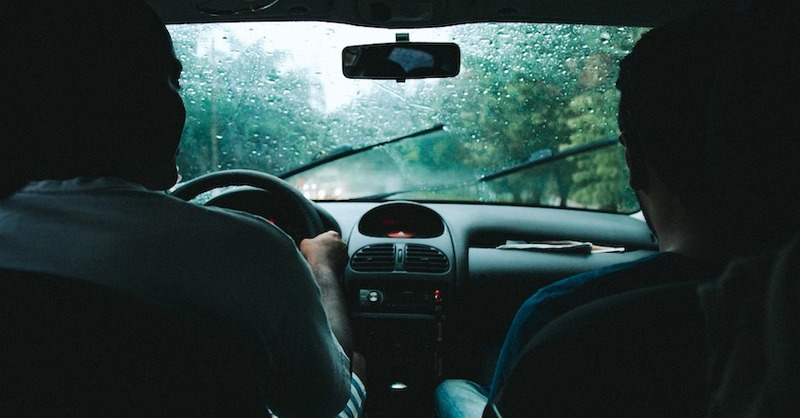 Even a piece of clear tape will keep it clean under normal circumstances until you can get it repaired, but won’t protect against a heavy rainstorm or car wash. If you want to purchase everything you need at once, look for a windshield repair kit. Generally, these kits include a windshield adapter and specialized resin that can be forced into the crack. The resin effectively seals the crack from outside elements, reducing the stress on the glass and preventing further spreading. Using a 1/16-inch glass drill bit, drill a hole at the end of the crack, stopping at the first layer of glass. Then, force in your resin of choice, whether it’s a kit resin or standard cyanoacrylate glue, typically marketed as “super glue.” Some have even reported success with clear acrylic nail polish. Generally speaking, you should address any windshield cracks as soon as they appear — and only if they are smaller than six inches in length. 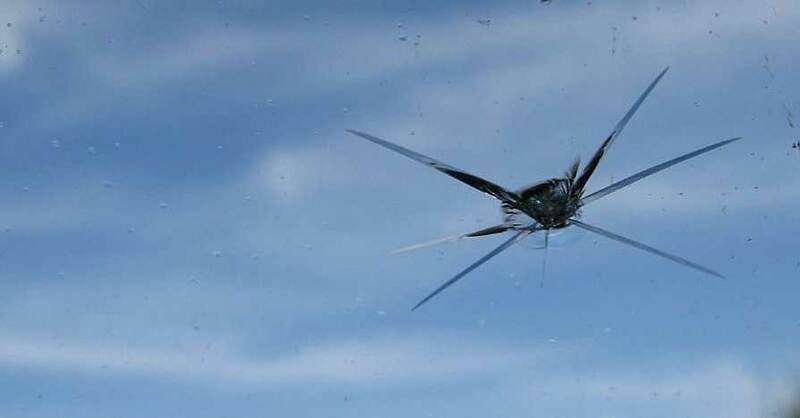 Long or complex cracks can severely inhibit your visibility and limit the strength of your windshield. Check out all the chemical products available on NAPA Online or trust one of our 17,000 NAPA AutoCare locations for routine maintenance and repairs. For more information on windshield cracks and glass repair, chat with a knowledgeable expert at your local NAPA AUTO PARTS store.